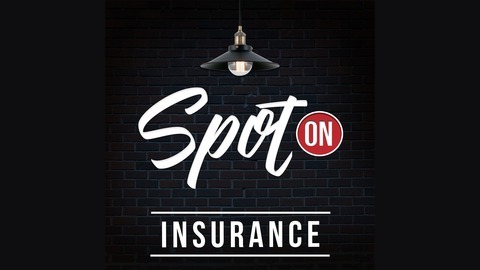 Karen Pollitt and Rona Finkelstein are both members of the Association of Insurance Compliance Professionals (AICP), a group that aims to educate members of the industry with good compliance practices, training, and career opportunities. Karen is the Assistant Vice President of Compliance at AXIS Capital and brings with her over 30 years of professional experience. Rona is the Chief Compliance Officer for Chesapeake Employer’s Insurance Company and oversees its corporate regulatory compliance program. In this episode, Karen and Rona share their story on how they joined the insurance industry. Karen describes how her sports background influenced her career decisions while Rona explains why she left a career in academe for insurance. They discuss their roles and responsibilities and how they discovered the AICP. They also describe what the AICP is, their overall mission, and what you can expect from the AICP Annual Conference. Why Rona and Karen decided to be part of the insurance industry. The reason Rona left her career as a teacher. Karen's sports background and how it supported her career. Karen's responsibilities as Assistant Vice President. Rona's role as Chief Compliance Officer and some of her functions. What AICP is, it's history, and how they heard about it. Programs, guests, and what to expect from the annual conference. Knowledge and resources are crucial to success in any industry. Getting involved with organizations can be the beginning of your networking opportunities. 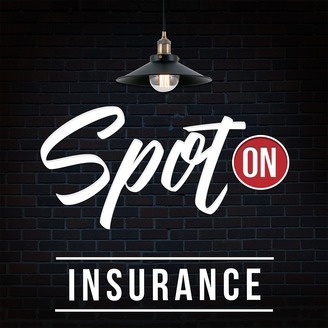 This episode was brought to you by…..
Insurance Licensing Services of America (ILSA), America’s Premier Insurance Compliance and Licensing experts. To learn more about ILSA and their services, visit ILSAinc.com.